Management / What the Heck Is EOS? 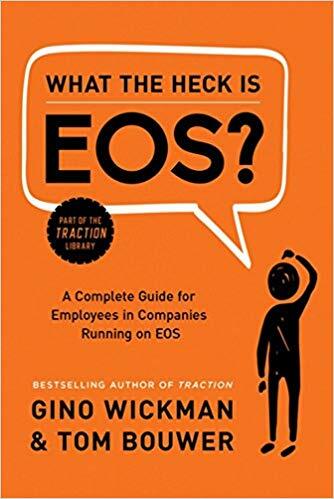 BookYap’s Review: EOS is short for Entrepreneurial Operating System. It’s the solution that strengthens each of the 6 key components lay in every organization, according to the authors. Those 6 components are Vision, Data, Process, Traction, Issues, and People. This small book organized into 9 chapters, which explained the concept of EOS and how you can implement it into the 6 component to produce much better results.